Celebrate Jazz Appreciation Month with some of Minnesota’s most notable jazz legends, hosted by Patty Peterson in an intimate afternoon of live music and inspiring stories. 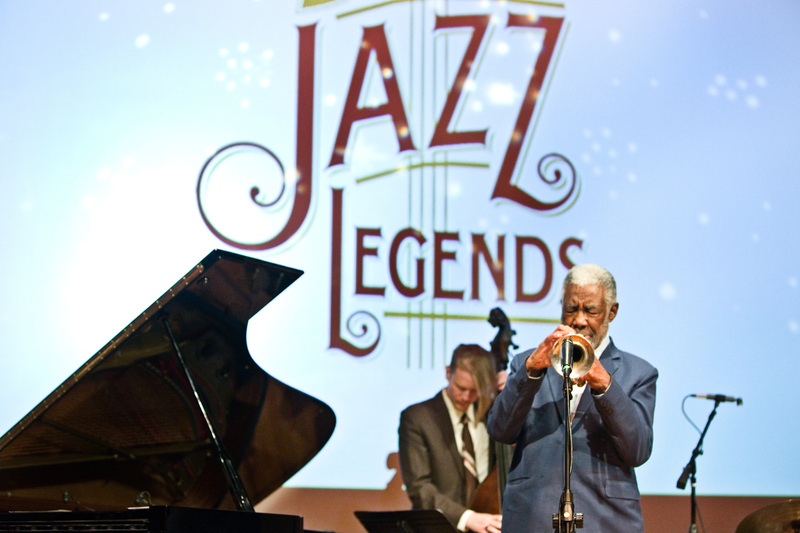 Presented by Jazz88, this special concert will be held at the Minnesota History Center on Sunday, April 14, 2019, 2:00-4:00pm. Tickets are $20 for adults, $10 ages 5-17, MNHS members save 20% and can be purchased on line at: http://www.mnhs.org/historycenter/activities/calendar/6757 or call 651-259-3015. Patty will reminisce with several Twin Cities’ jazz legends, who have achieved local and national acclaim. Among these notables are Russ Peterson (Sax, Trumpet, Vocals Bass), Kico Rangel (Sax), Jim Tenbensel (Trombone), and Tommy O’Donnell (Piano). These Jazz Legends will be accompanied by the Phil Aaron Trio, featuring Phil Aaron (piano), Graydon Peterson (Bass) and Phil Hey (Drums). Our jazz legends will entertain all with music they love, and discuss how their individual journeys have become the musical history of Minnesota. This production of Minnesota Jazz Legends is made possible through funding provided by the Minnesota Legacy Amendment Arts and Cultural Heritage Fund.